ICAEW (The Institute of Chartered Accountants in England and Wales) President Paul Aplin needed a compelling film to help launch his Challenge 10 initiative. His aim was to encourage ICAEW members (who are based across 153 countries) to make donations to fund ten bursaries that would enable financially disadvantaged students in developing economies to study for local chartered accountant qualifications. ICAEW commissioned our film and post team to create an effective fundraising film to support efforts to grow the Building Futures Bursary Programme. 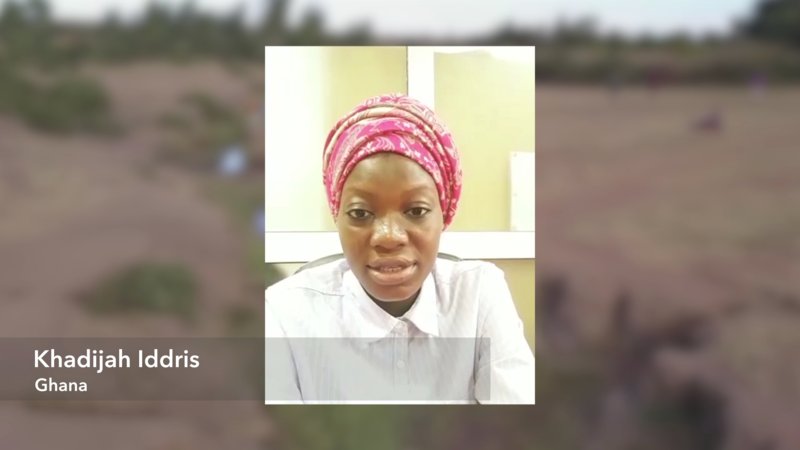 Working with a powerful script including a video testimonial from a successful accountancy graduate and Bursary recipient, Khadijah Iddrisu, the film incorporates footage from Malawi and Ghana, where some of the international work of the ICAEW Foundation currently takes place. It also includes iconic images of the financial centres of London, where many ICAEW members are based. David Poole directed the team during the post-production phase of the fundraising film, which included crafting the edit, sourcing and licensing a music track as well as selecting a voice-over artist. Our well-equipped post-production facilities meant that we were able to record the VO and master the sound mix in our in-house audio suite. Our post-production team also designed graphics to call attention to key messaging and provided online editing, colour grading and other finishing touches to bring the various elements together into a unified film. 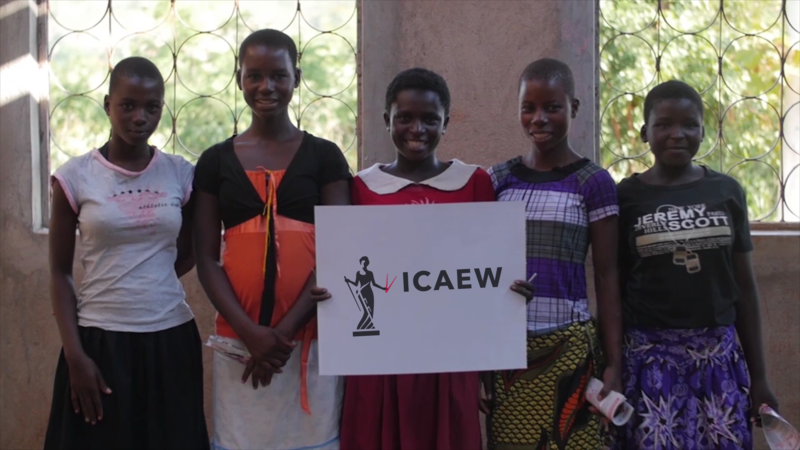 Premiered by ICAEW President Paul Aplin to a packed hall of 220 ICAEW members, the fundraising film raised awareness of the Foundation’s activities and bolstered engagement with the Foundation through its emotive and uplifting messages. It embodies the ethos, ‘Learn, Earn and Return’, so that in following the story of the film, members recall that they earned their ACA qualification which has allowed them to earn well. 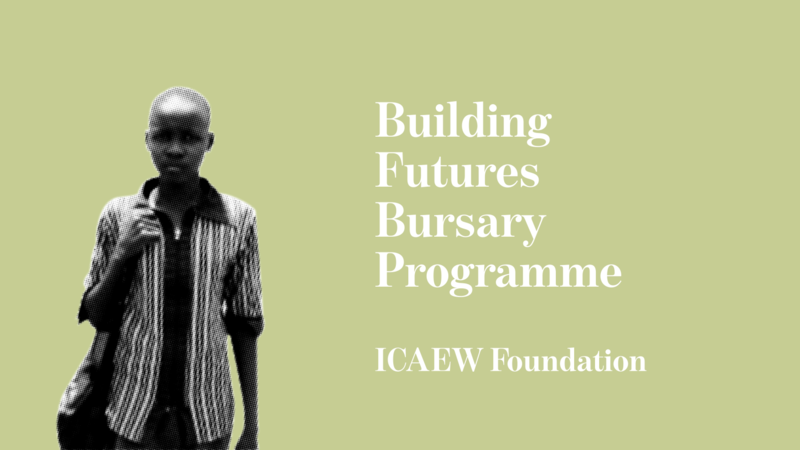 It reminds them that they now have the opportunity to return some of their good fortune to the Building Futures Bursary Programme and contribute to the creation of a world of strong economies. The film is on the Foundation website and will continue to be shown at ICAEW events throughout the year.